Having a whiter, brighter, more dazzling smile has never been easier! In fact, more and more people across our country are requesting whitening treatments as it has become the most popular smile enhancement treatment in the United States. 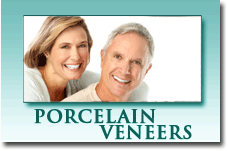 Dr. Zarabian and her team offer excellent whitening options with immediate results. In less than an hour your teeth can be whitened up to twelve shades brighter (on average eight shades) with the use of the most advanced, patented, in-office laser whitening devices. According to the American Academy of Cosmetic Dentistry. Laser dentistry incorporates state-of-the-art technology in various aspects of dental health practice and treatment. Although laser dentistry may improve the precision of your treatment while minimizing pain and recovery time, the technology has yet to break into the mainstream of dentistry. 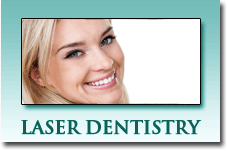 Laser dentistry is viewed by some as a precise and effective way to perform many dental procedures. Those seeking extreme safety and comfort may select a laser dentistry option. 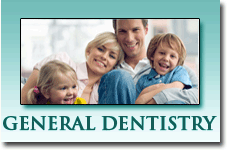 Our dentists are Los Angeles Dentists specializing in cosmetic, general and implant dentistry. We pride ourself in providing the most excellent dental care to our patients. Using only the most advanced technology our patients can be assured they are receiving only the best oral treatment. We now also offer Invisalign, Zoom! 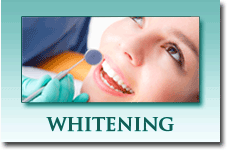 teeth whitening and Bright Smile teeth whitening treatment. To schedule appointment please call (323) 336-8478, we look forward to having you as a part of the family.